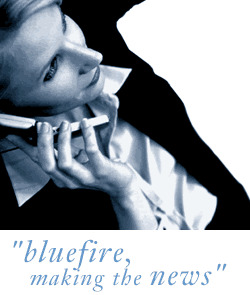 Bluefire Consulting are looking for an Email Marketing Executive within a Surrey based marketing agency. Previous email marketing experience and working knowledge of analytics, data splitting, Access, Excel, SQL and Google Analytics is essential for this role. Experience in using HTML would be advantageous. The successful candidate must have their own transport due to location.